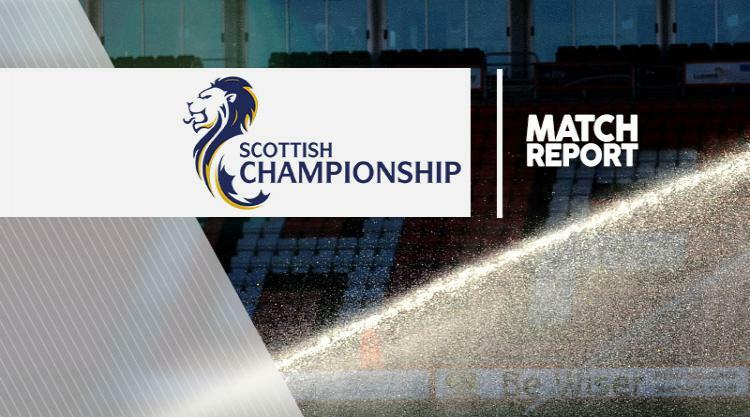 Bottom side St Mirren slumped to a 3-0 home defeat to Queen of the South in the Scottish Championship. Stephen Dobbie's left-footed finish on the stroke of half-time put the visitors into the lead, but they had to wait until the 81st minute to make the points safe. Joe Thomson scored their second with a low finish before Gary MacKenzie put through his own net in the 88th minute to complete another miserable afternoon for St Mirren. It was the home side's 12th loss from 20 league games this season and they remain seven points adrift of second-bottom Ayr United.